Hello again from Iraqi Kurdistan! It’s been almost two weeks since my last post. In that time, we’ve been very busy getting the project started. When people think about archaeology, they don’t envision archaeologists sitting in government offices and drinking tea. However, this is a common and necessary activity across all digs in the region, especially when a dig is just beginning. Each year it’s necessary to visit all of the important people, make sure that everything is in order, and set-up the house before the rest of the dig staff arrive. Since RAP is only in its second year, we’ve had more than our fill of these activities. We’ve been hard at work finding a house, buying equipment, and taking care of our residency cards. Although the process can sometimes be exasperating, we’ve gotten quite a few good stories out of it. However, Daniel Patterson, a fellow Penn team member, has written a post for this blog on these adventures, so I won’t steal his thunder. 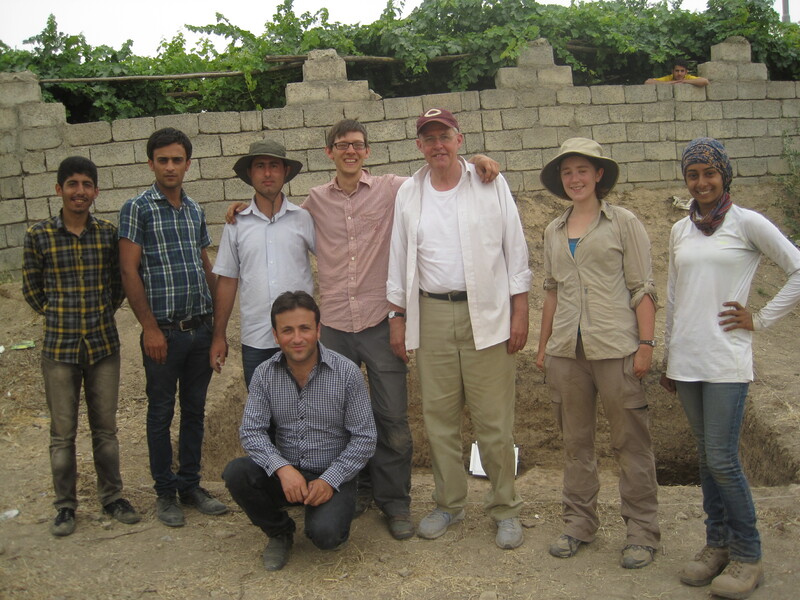 In addition to running around, we’ve also begun excavations at two sites: Gird-i Dasht and Banahilk. 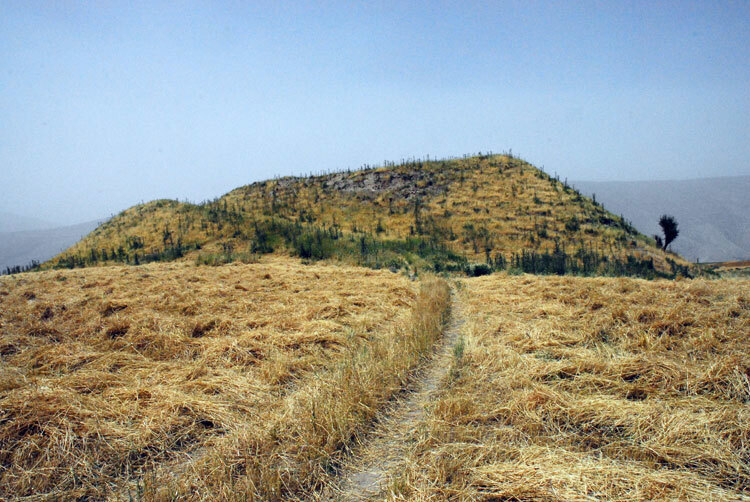 Gird-i Dasht, a large mound in the Diyana Plain near Soran, is the primary site that we’re here to excavate. So far, we’ve only been there two days, so I’ll have more to say about that later. Alongside Gird-i Dasht, we’ve been working for a week at Banahilk at the request of the Soran Directorate of Antiquities. Patty Jo Watson previously worked at the site over the course of 10 days in 1954 as part of the Iraq-Jarmo project. Her excavations uncovered pottery and other remains from the Halaf period, which dates to the 6th millennium BCE. People have also been living and working there much more recently. During the British Mandate (1928–1932), the British built an airbase nearby, which was also used by the Iraqi Army after Iraq achieved independence. During Watson’s work in 1954, occupation around it was more sparse. However, during our visit to Banahilk last year, we discovered that almost all of the site is now under houses. Further, some of it had been bulldozed in order to level it out for further construction. 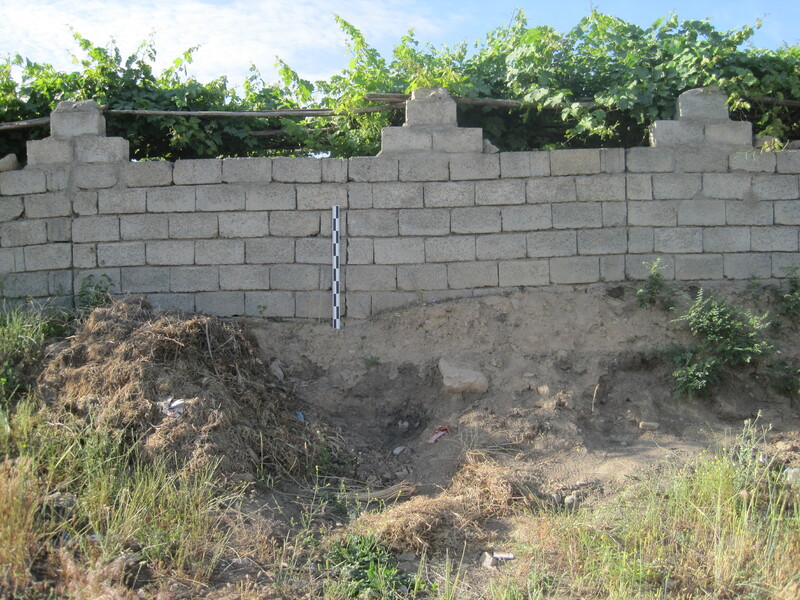 This year, we were asked to work around the edges of the site in order to determine the depth of deposit and where to prohibit further construction. We currently have one operation active at Banahilk, a 3×4 meter trench on the north side of the mound. This trench is in an area where the mound was bulldozed, removing later occupation from the 2nd and 1st millennia BCE. Beneath the surface debris, we’ve spent most of our time digging through a series of Halaf trash deposits rich in pottery, chipped stone (including obsidian), and bone. The Halaf period is well-known for its painted pottery, which can be both very fine and elaborately decorated. The material from Banahilk does not disappoint. There is a range of both monochrome and polychrome decoration, including different types of cross-hatching and diamonds with dots within them. The pottery is even more impressive when one realizes that all of it was made by hand. Wheel-made pottery doesn’t appear in the region until the 4th millennium BCE. Like Watson, our time at Banahilk will not be very long. Only the one operation is planned for this season. However, there is the possibility that a joint project between Salahaddin University in Erbil and the University of Barcelona will return to Banahilk to more thoroughly explore what remains of the site. This is fortunate, because our excavation and survey in the area indicate that parts of the site are still relatively intact. Hopefully we’ll be hearing more soon about the light that this site can shed on life in early villages along the hilly flanks of the Zagros Mountains.